Open banking and emerging technologies such as artificial intelligence and blockchain are helping fuel the fintech revolution taking place in India, according to a joint report by professional services firm KPMG and IT lobby Nasscom. The report titled ‘Fintech in India – Powering a digital economy’ states that growing internet and smartphone penetration, besides initiatives by the government and regulators to build a ‘Digital India’ have triggered the faster adoption of digital technologies. “The new wave of emerging technologies and changing business models is forcing businesses to create images with moving dots,” said Manish Jain, partner, digital and fintech, management consulting, KPMG in India. “We focus more on the design, but it is the raw need of the customer that needs a highlight. Instead of treating a customer as a transactional segment in the digital world understanding of behavioural patterns is more important as each user is different,” he added. Financial institutions both in the public and private sector have been implementing AI, blockchain and machine learning in order to cater to customer needs. For instance, Kotak Mahindra Bank and HDFC Bank among others are deploying emerging technologies such as AI-powered chatbots to improve customer experience. This has been aided by an open banking approach, where third-party developers are enabled to build apps and services around the financial institutions. “AI will prove to be a major driving force in years to come in the financial industry and play a significant role in augmenting strategy and business decision making. The financial services sector is expected to embrace AI-led technologies to reap its benefits and evolve with changing needs,” the report added. 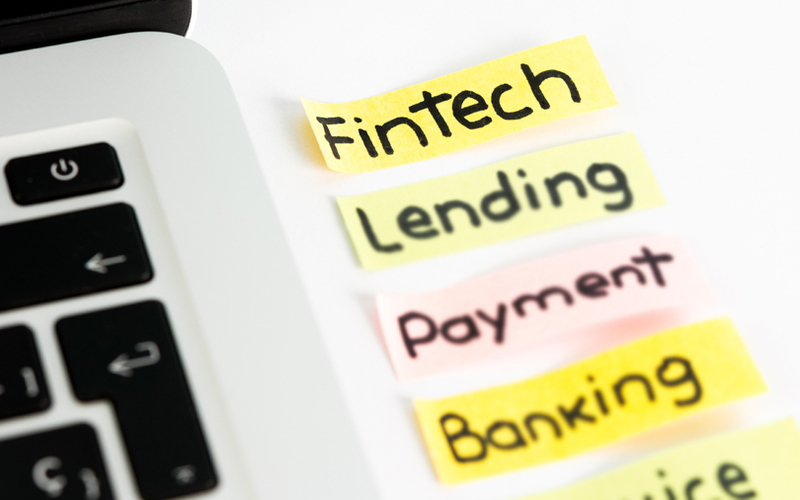 Separately, fintech startups, which focus on areas such as digital lending, are currently hot property in the ecosystem with the government pushing for a cashless society and technology started being seen as a key driver for financial inclusion. According to the report, 31 fintech deals were struck in the second quarter of 2018, with global fintech investments for the first half of 2018 expected to reach $57.9 billion. An earlier report by Credit Suisse estimated that the local digital payments industry, which comes under the fintech umbrella, will touch $1 trillion by 2023. The report also states that the Indian financial services sector has witnessed major traction in blockchain applications, such as know-your-customer (KYC), anti-money laundering, trade surveillance, settlement and clearing, smart assets, and collateral management. Consequently, financial institutions and fintech startups have started investing heavily in the technology. “Within the next five years, blockchain has a potential to create value to the tune of $5 billion in India across all sectors,” the report said.